Are you dreaming with a luxury life where you spend several hours relaxing in the hot water in your home or even in the outdoor garden? 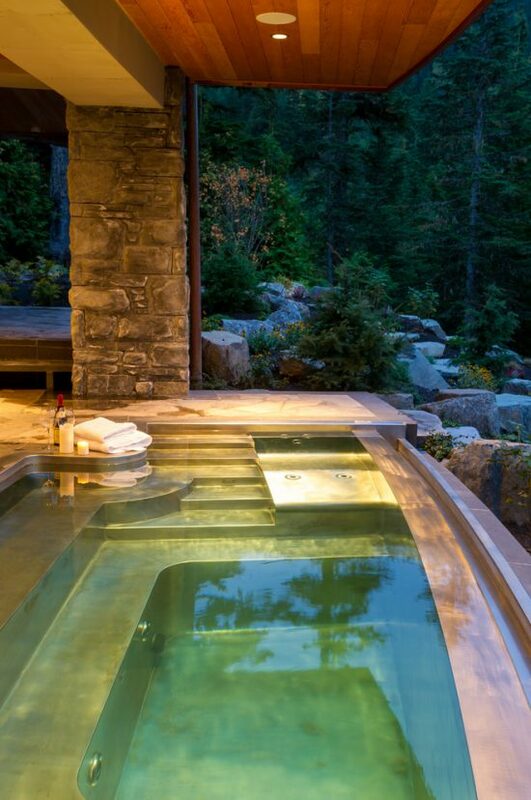 Actually, your dreams will come true when you install indoor and outdoor spas making use of Stephanie Bennett designs. 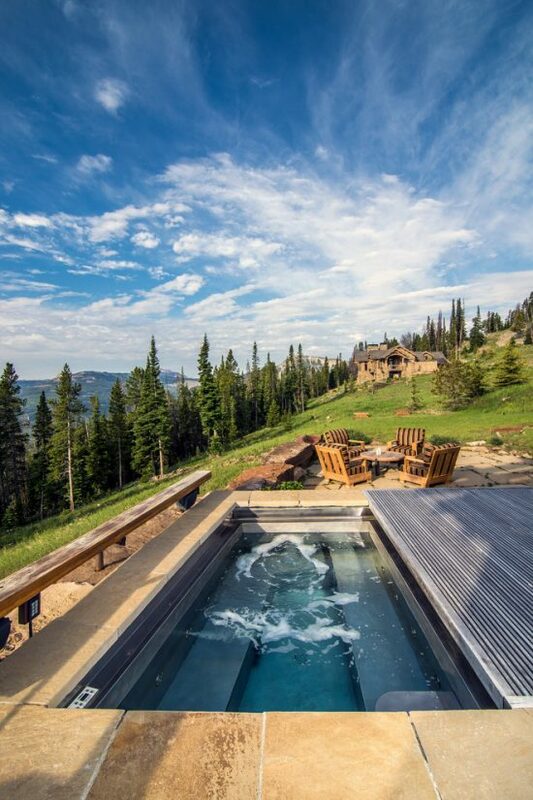 The steel and copper custom bathroom spas and swim spas are eco-friendly options, as they will use less harsh chemicals and will use sustainable products. Such a spa consists of a filter access, control panel, weld lines, skimmer, suction, and custom spa auto-cover switch. 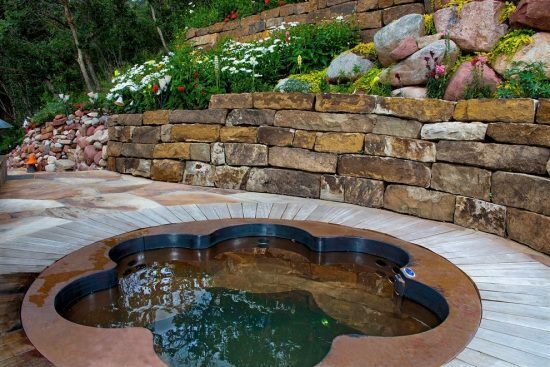 You can customize copper spas earthy or brown colors to blend with the natural outdoor beauty and your interior décor. 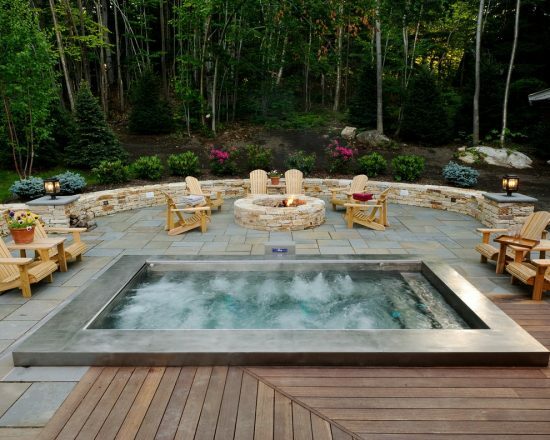 In your outdoor garden, it will be a great idea to design a breathtaking built-in seating area and a spa pool for eighteen people with massaging Jets like the steel spa designed by Stephanie Bennett in Vermont. 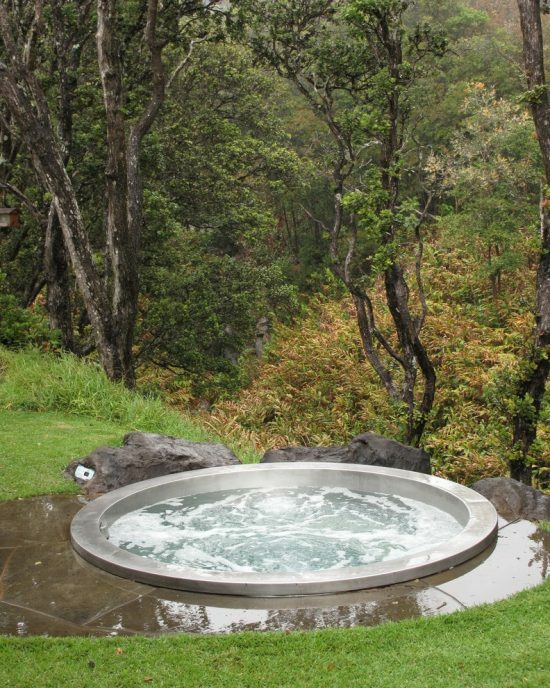 If you have not enough space in your garden, you can create a hot tub on your rooftop or under an existing deck. 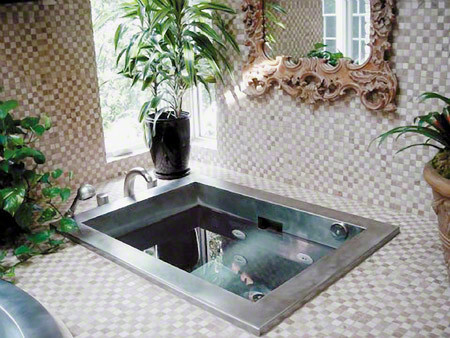 The in-ground spas come with rectangular, round, or floral shapes to provide you the look you need. 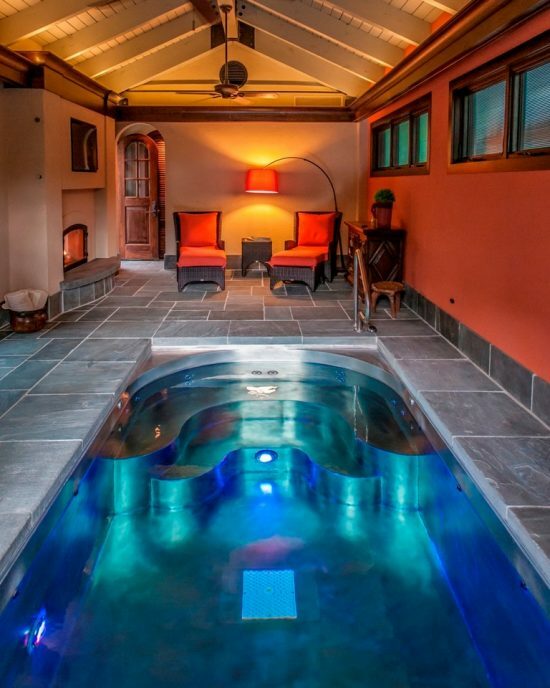 If you have enough space inside your home, you can create a living space with a swim spa and LED lighting. You can install a reservoir under such a spa to create a multifunctional space and provide your home an interesting touch. You will have countless options when you intend to create a spa-look in your bathroom. 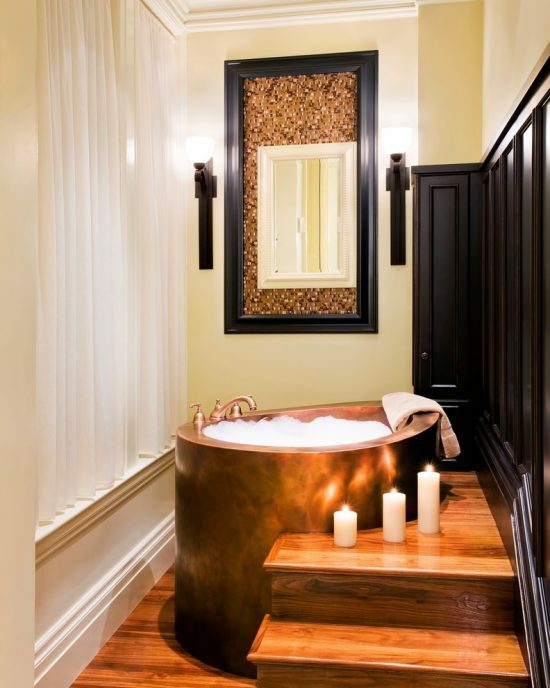 You can customize durable and attractive copper or stainless steel soaking tubs with waterfall faucets and massage jets to help you reduce the stress of your busy day. You can still create an in-ground or even a Japanese spa in your bathroom to help you soak and forget the world.